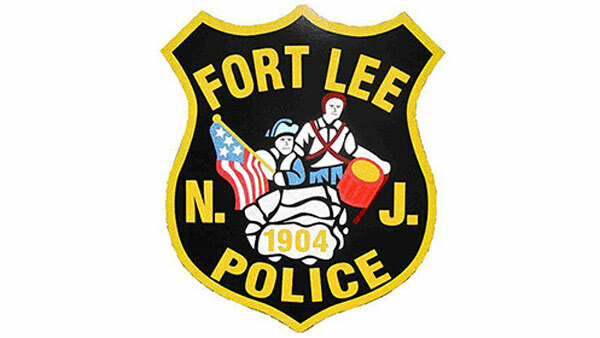 FORT LEE, N.J. -- Authorities say a New Jersey mother who left her sleeping toddler alone in an illegally parked car that was later towed is now facing criminal charges. Jiang called 911 and learned the car was towed to a facility near the bank. Police found the toddler asleep in the back of the towed vehicle, but she wasn't in a car seat. Jiang is charged with abuse, abandonment, cruelty and neglect of a child. It's not known if she's retained an attorney.